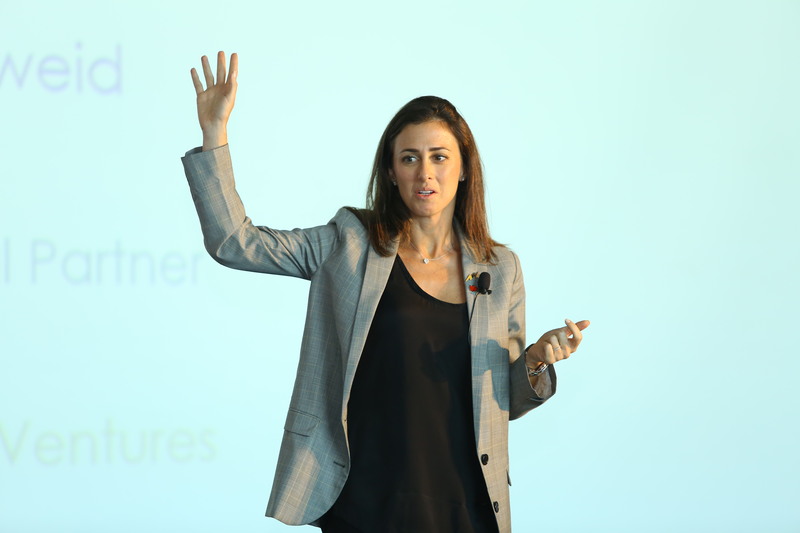 Dubai, UAE, 26 September 2018. 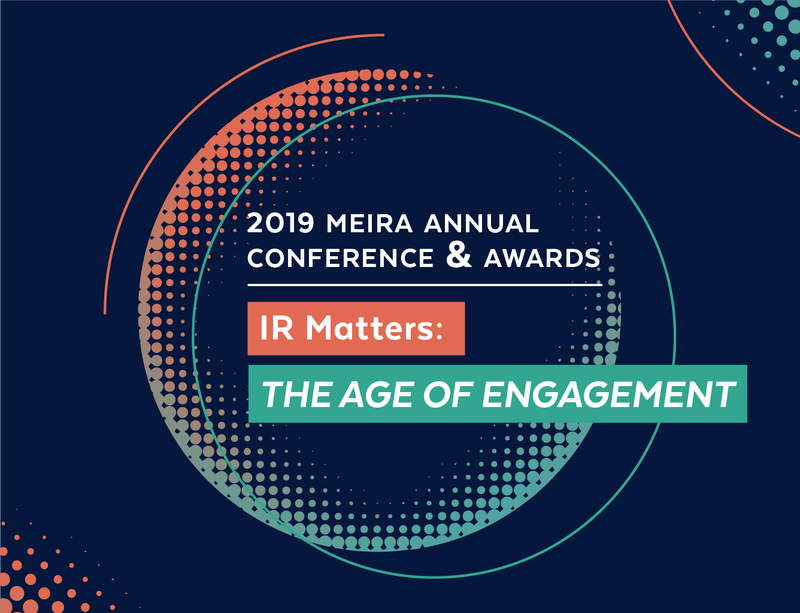 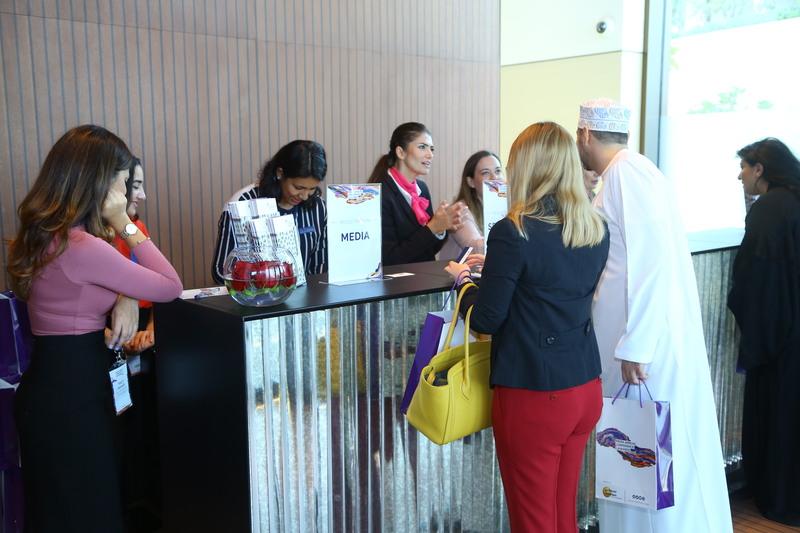 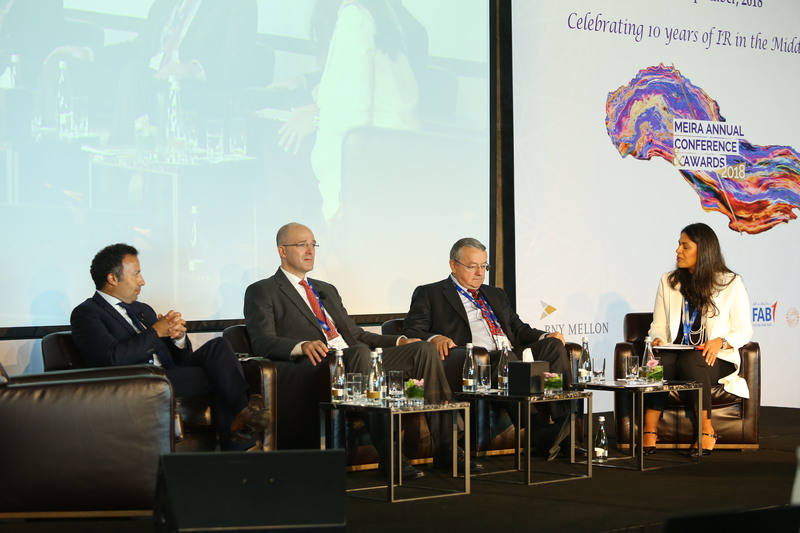 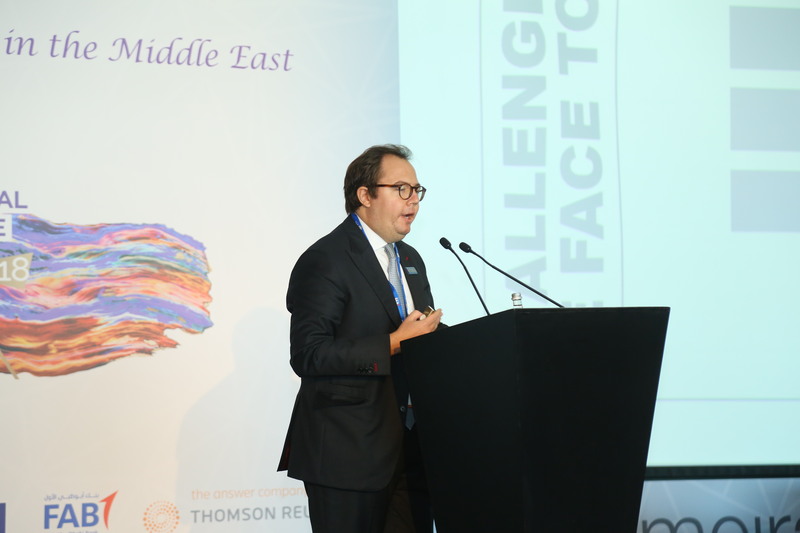 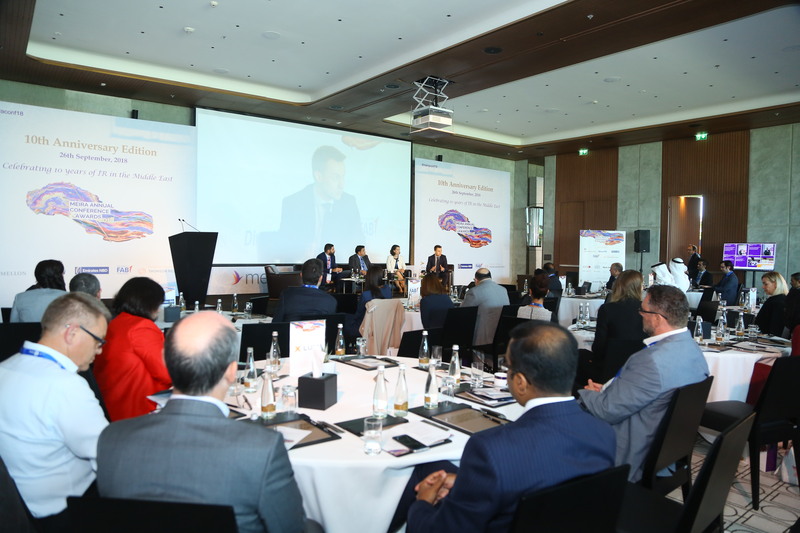 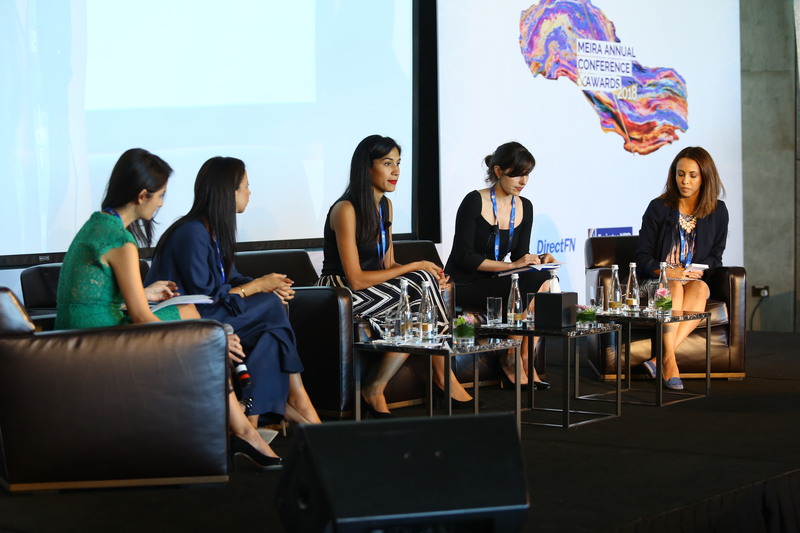 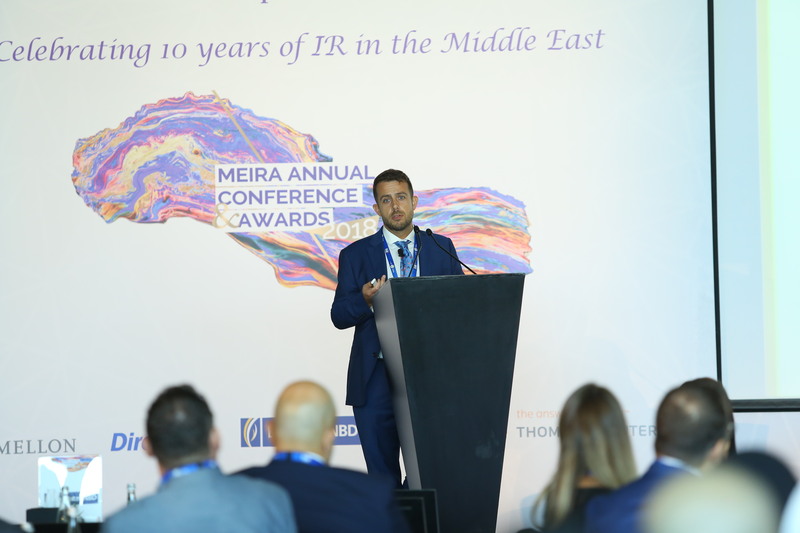 The Middle East Investor Relations Association (MEIRA), an independent, non-profit organisation dedicated to promoting investor relations in the region, has successfully concluded the 10th edition of its Annual Conference. 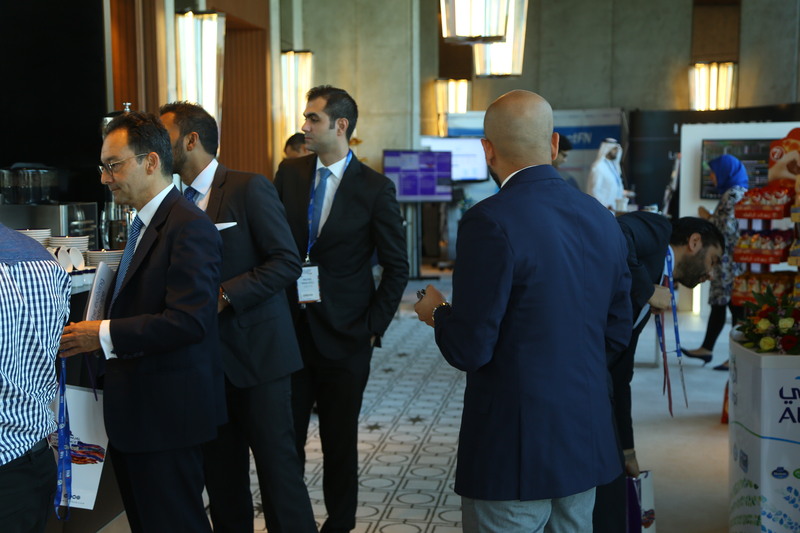 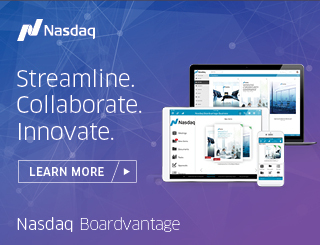 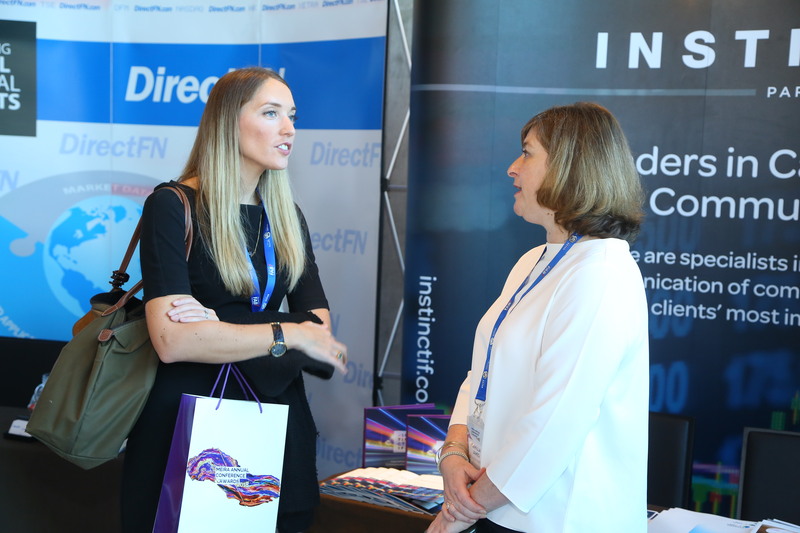 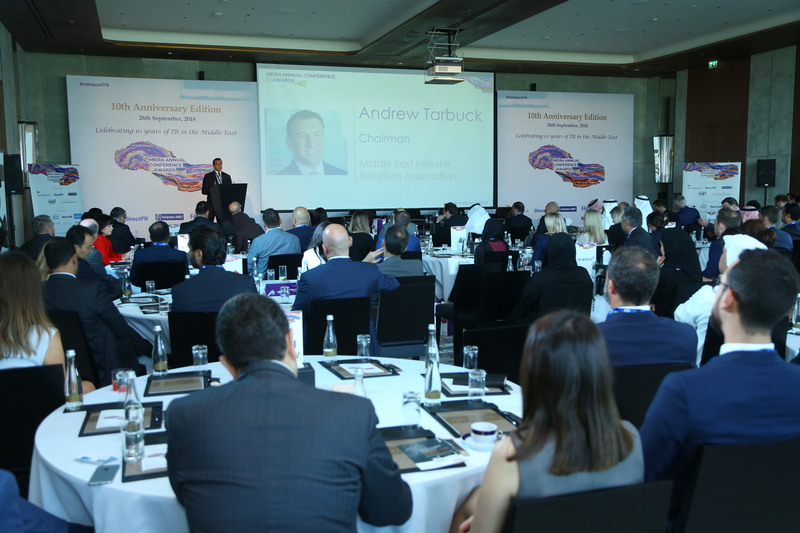 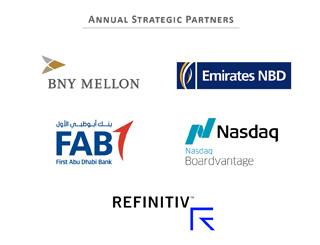 Established in 2008, the association’s Annual Conference has evolved as the region’s largest and leading platform for investor relations professionals to gather, network and debate crucial topics that drive the development of the regional capital markets over the course of the last decade. 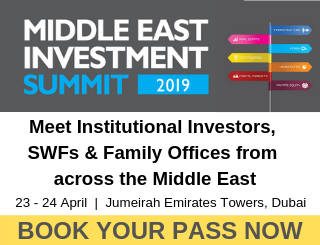 MEIRA has successfully expanded its footprint across the region, now with presence in ten markets and congregating a strong corporate membership base, among them some of the most reputable listed companies in the Middle East.